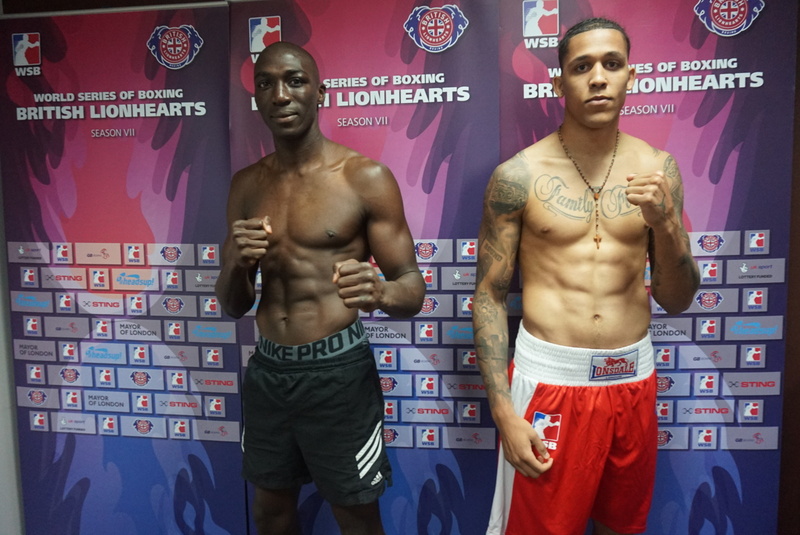 Calum French and Will Cawley have been named in the British Lionhearts team that will take on the France Fighting Roosters in the second leg of their World Series of Boxing (WSB) quarter-final this Saturday, 20 May 2017, at York Hall. 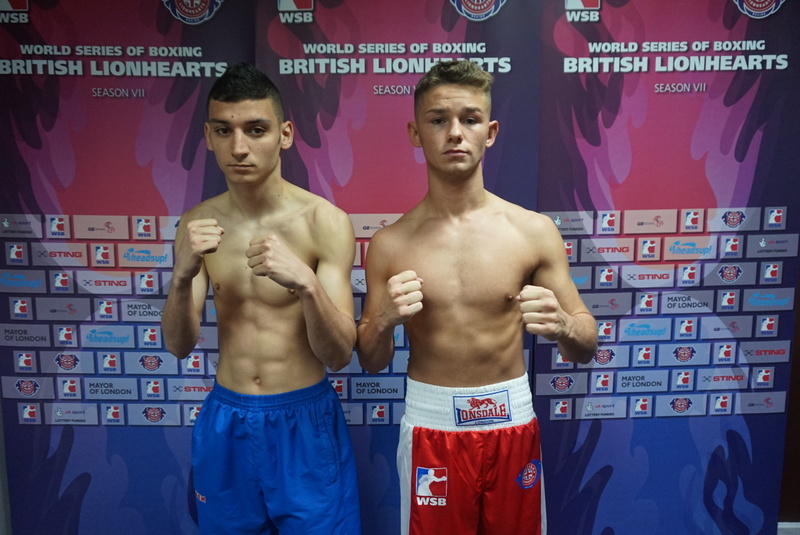 The British pair will be joined in the team by three overseas selections, Andras Vadasz (Welterweight), from Hungary, Alejandro Camacho (light-heavyweight) of Spain and New Zealand’s, Patrick Mailata (Super-heavyweight). The Lionhearts trail the Roosters 3-2 after narrowly losing out in last Friday’s first leg in Paris. Tickets for the match are on sale at www.theticketfactory.com<http://www.theticketfactory.com. Doors are open at 7.00pm and boxing starts at 8.00pm. Lightweight, Calum French, is unbeaten in this year’s competition and the Birtley ABC boxer will be looking for his third win of the season. 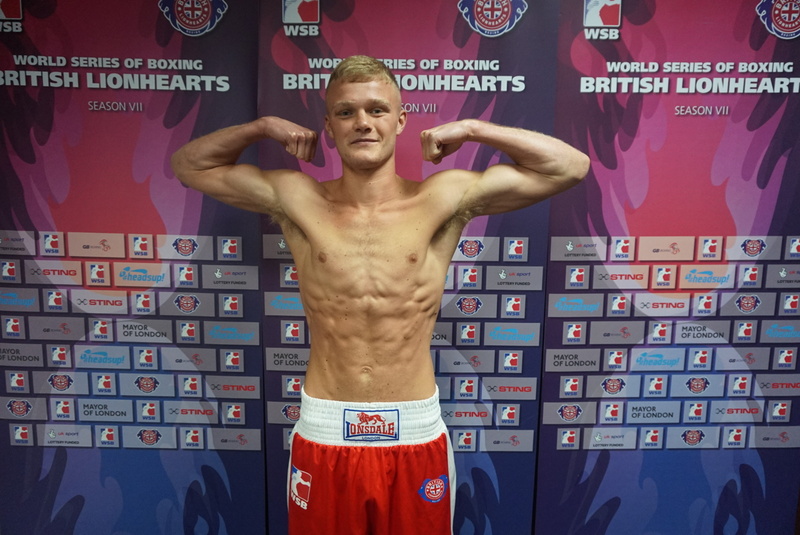 His colleague from the GB Boxing squad, Will Cawley (flyweight) of Oldham Boxing will be making his WSB debut. 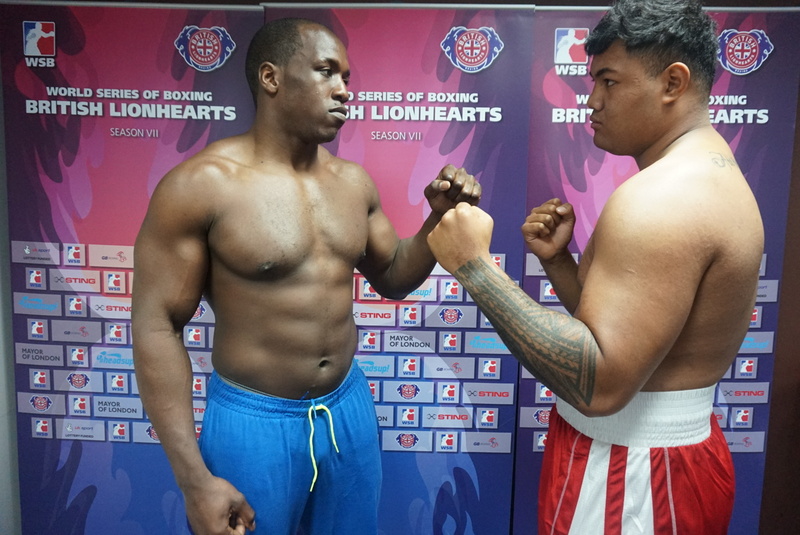 Kumar, Camacho and Mailata will also be making their first appearances of the season for the Lionhearts.